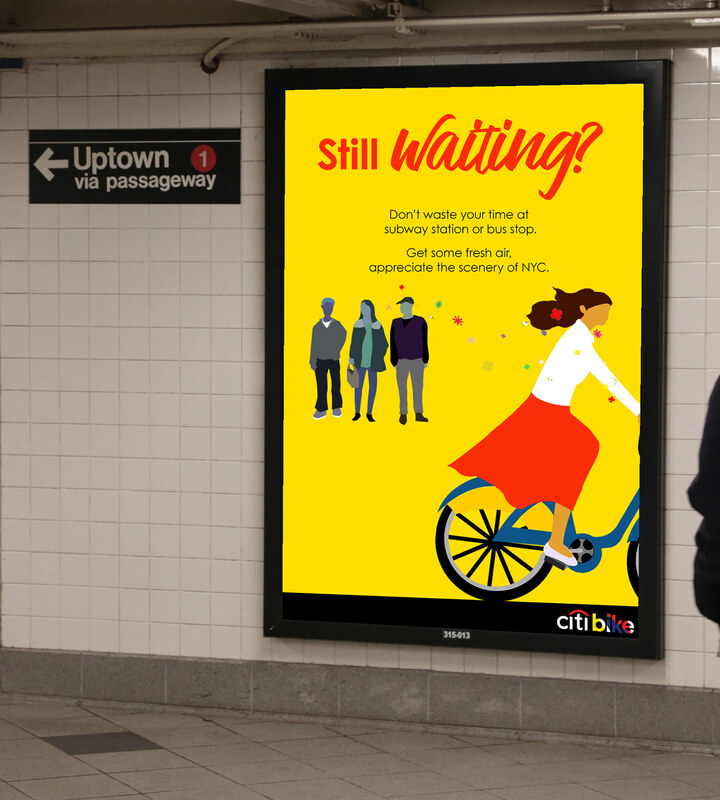 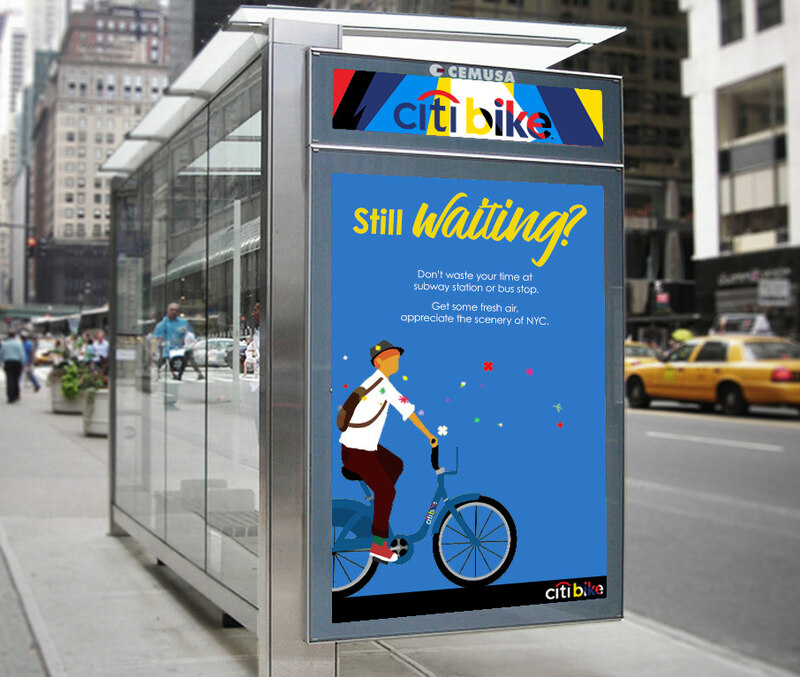 Citi Bike provides public bicycle sharing service to people in NYC. 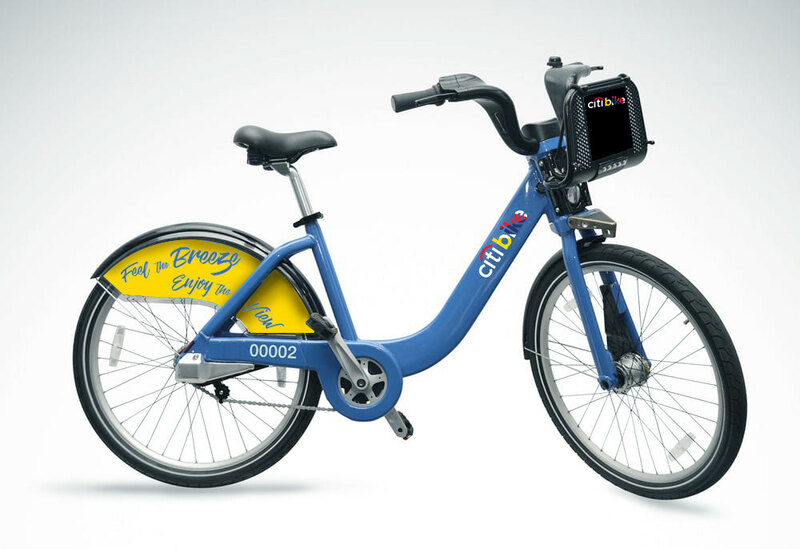 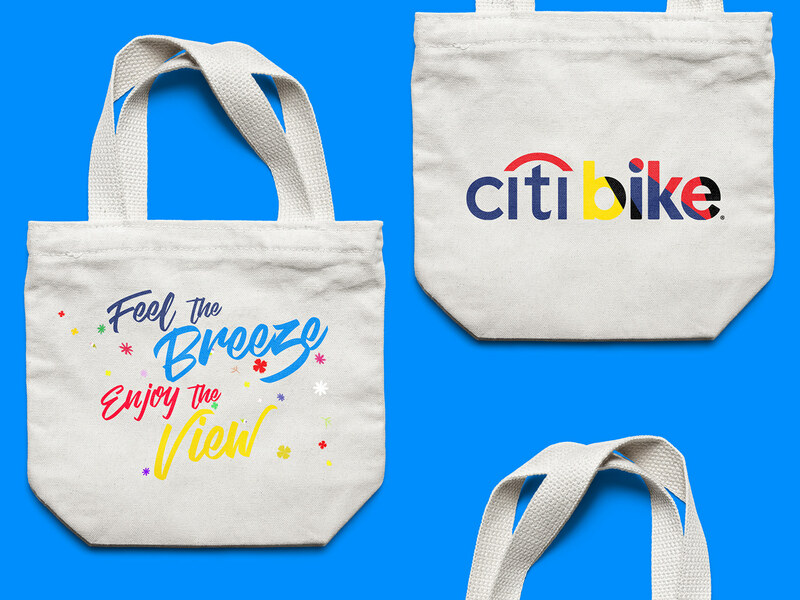 Despite its local environment, the current design of Citi Bike only perform its sponsor rather than New Yorke’s brand identity. 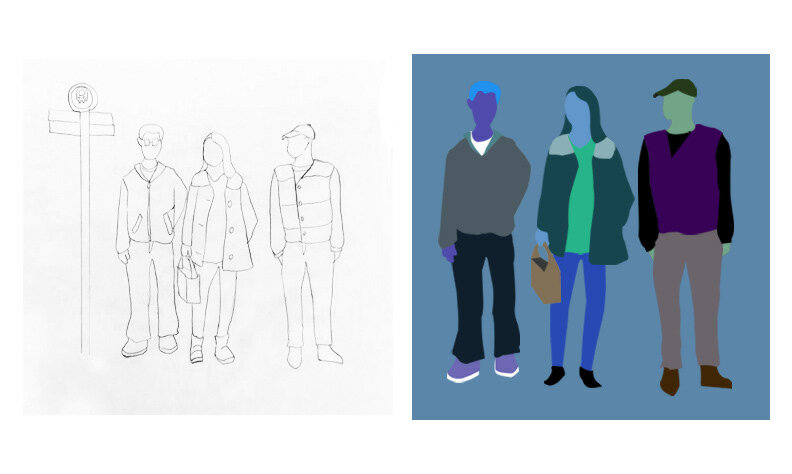 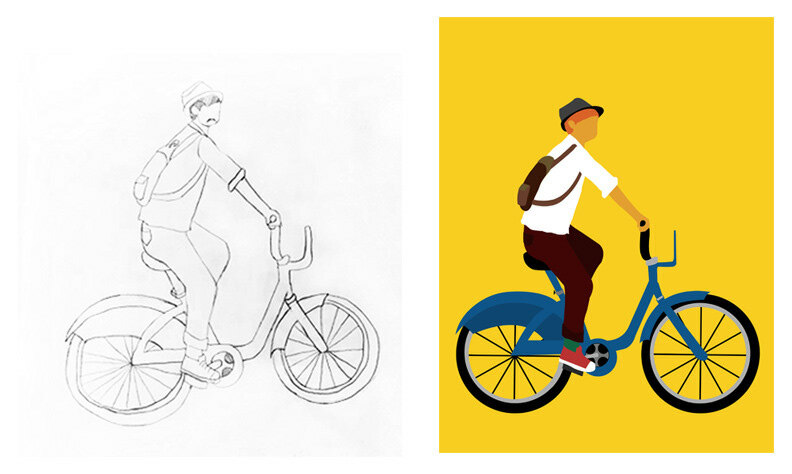 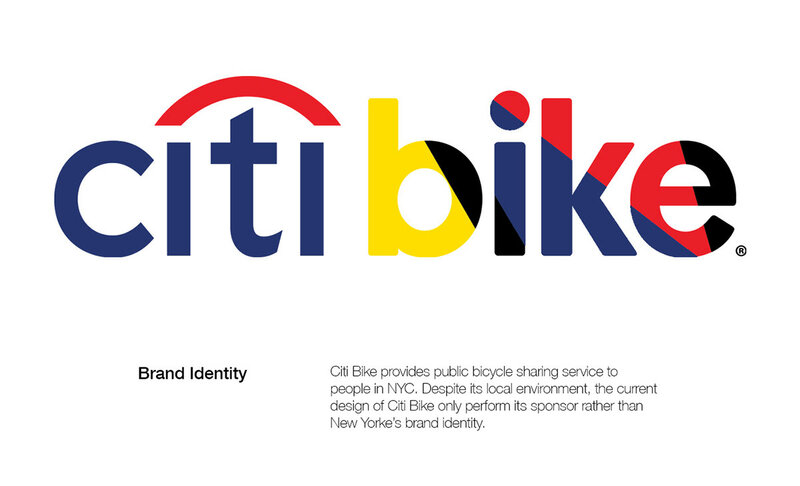 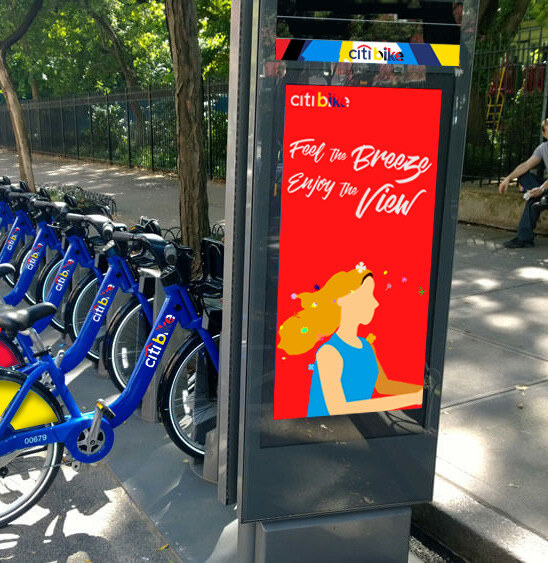 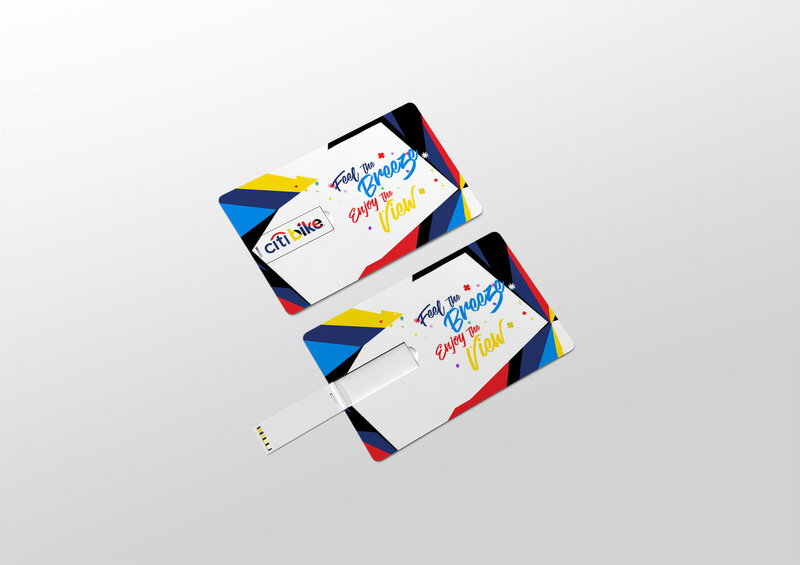 Therefore, for my school project, I decided to rebrand Citi Bike NYC. 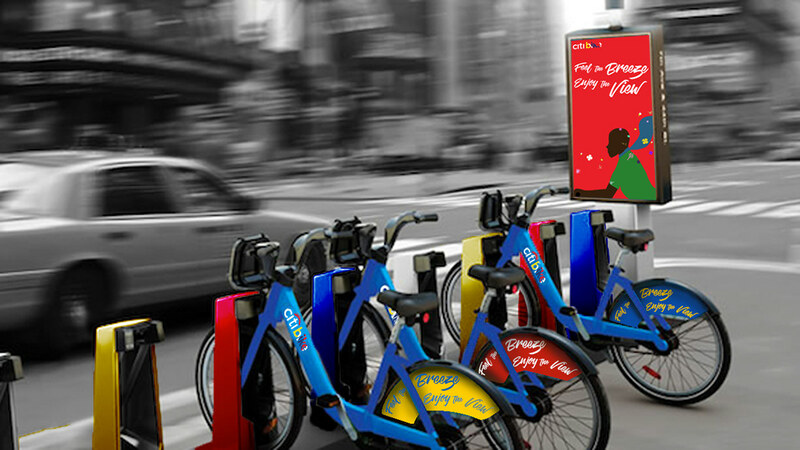 New York city has a full of diversity from different races to cultures. 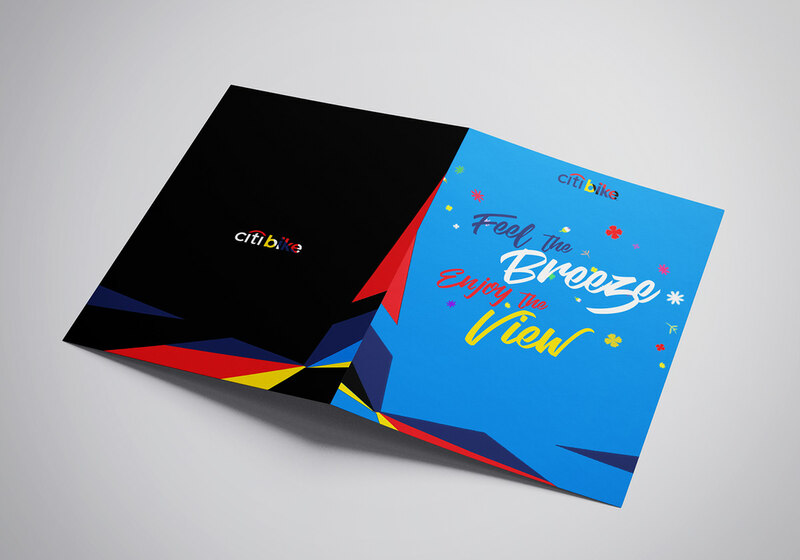 The logo needs more colors, dynamic expressions, and creativity. 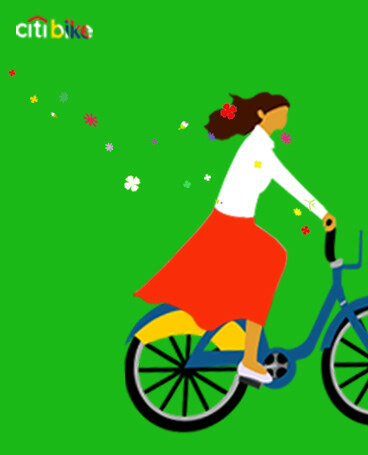 Riding a bike isn’t just for saving nature but it helps people to appreciate the NYC’s unique environment. 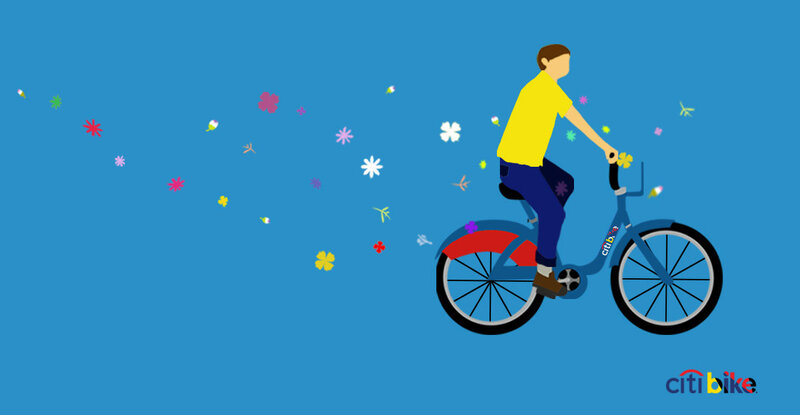 The slogan also emphasizes benefits of bike riding compared to stuffy trains or bus.